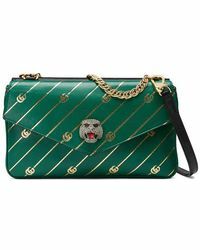 It's no secret that everyone in the fashion world is obsessed with Gucci right now. 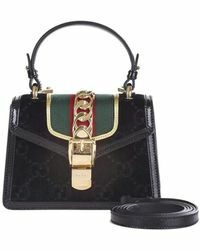 Take one look at the Italian label's shoulder bags and it's clear to see why. 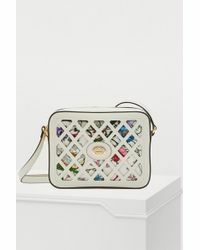 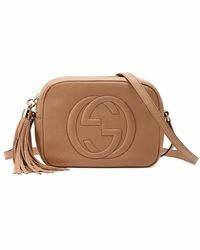 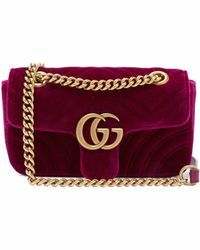 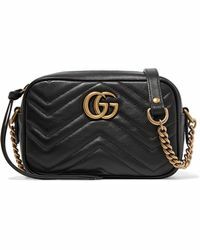 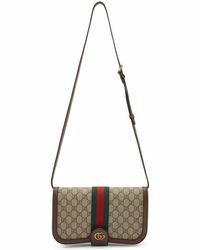 From reworked versions of the GG Supreme pattern to leather bags stamped with GG hardware and detailed with signature red and green grosgrain, the hardest decision is working out which Gucci shoulder bag to invest in. 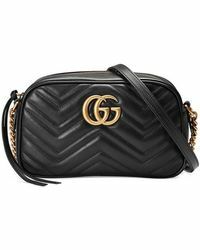 When there's so many great styles to choose from, we won't judge if you pick more than one.